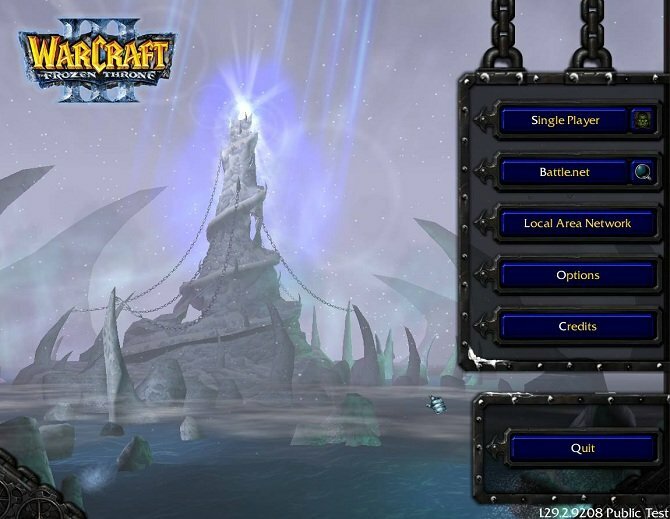 Blizzard Entertainment has released warcraft 3 patch 1.29 and 1.30 download and update. 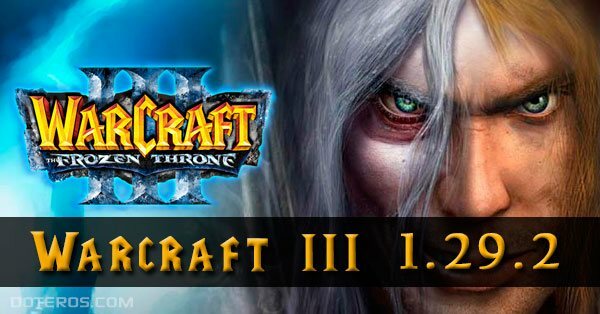 The patch 1.30 is the latest update for the warcraft 3 game. – Widescreen: The game now supports true 16:9 widescreen; the game no longer requires to be stretched to fit a wide resolution. – 24 Players: Maps are able to be created and played online with up to TWENTY-FOUR players! Prepare for some map makers to go overboard with this! – Map Pools: All ladder mode map pools (1v1, 2v2, 3v3, 4v4, and FFA) have been updated with vanilla maps and edited(LV) vanilla maps. See the full map pool list and specific balance details in the full patch notes linked at the bottom. – World Editor limit expansions: These raised limits speak for themselves. Go crazy modders! – Full control over special effects : scale, rotate, pitch and more! Say goodbye to dummy units for missiles systems or effect systems. – Enhanced control over abilities, items and units. – Even responses to mouse actions; mouse hovering and all. Get ready for more innovative arcade maps. 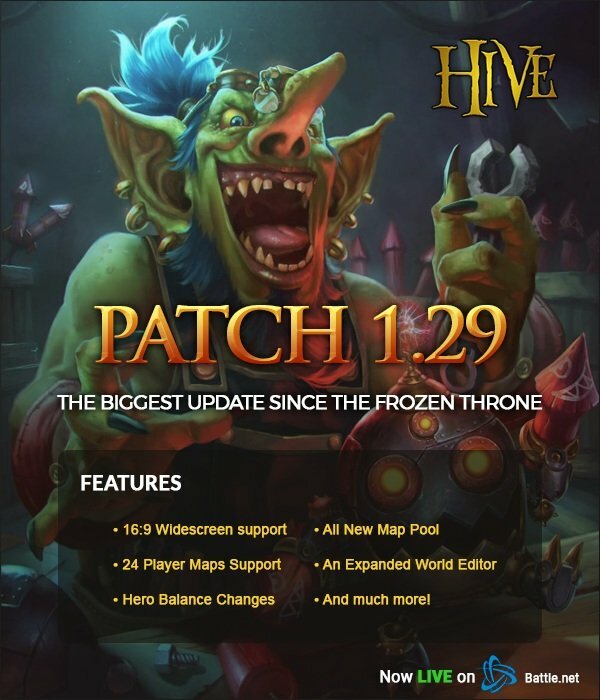 Patch 1.29.2 is ready for work.